I blog a lot about travelling and interesting stuff I do- but I often forget about how I’m getting on in day to day life. This is just a wee update on what I do regularly, how I have fun and how I feel about Barranquilla. I made it no secret in my first few months that I wasn’t enjoying myself. I struggled with the hot and humid weather, I found it hard to make new friends and the change from independent student living to being with a family and sharing a room, had me feeling depressed. In my first 3 or 4 months I cried a lot, I spent a lot of time talking to people back home and a lot of time complaining about how much this experience had been terrible. In my fourth month things started to get better. I joined a dance class, and going to it 2 or 3 times a week got me active and prevented boring weekdays. 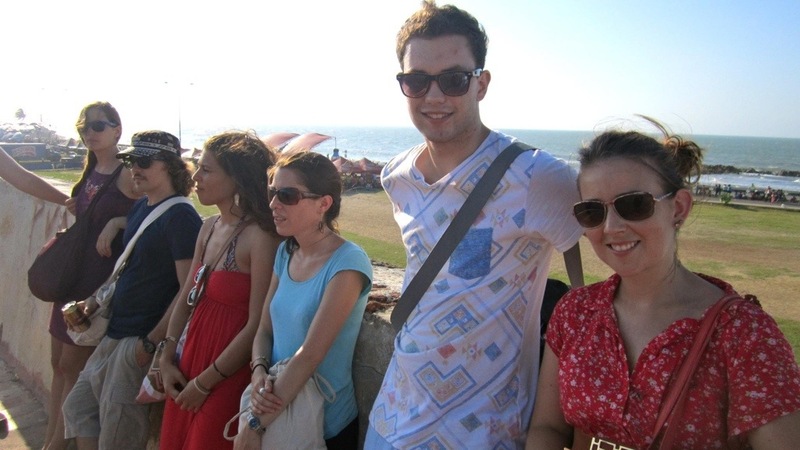 I decided to ditch the attempt at making Colombian friends, and started hanging out a lot more with Beci and Sarah (The other two British Council assistants) and through them I met mor gringos and my social life started to fill up. Over time I found myself enjoying Barranquilla more and more. 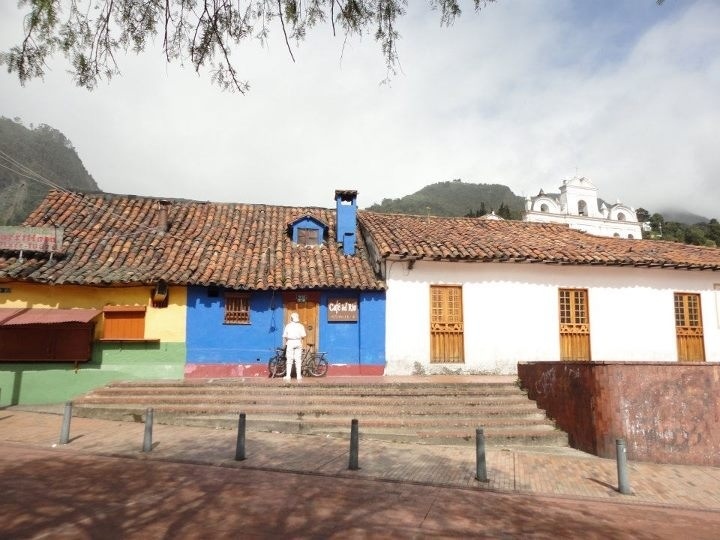 Now I really like the life I’ve made in Colombia. Things aren’t perfect, but whenever are they? I still do my dance class regularly. We have a movie night once a week. I’m going out nearly every weekend, and Carnaval fever is setting in.